You are at:Home»News»Max Raptor to co headline Scuzz Throwdown Tour with AllUsOnDrugs and Press To Meco! 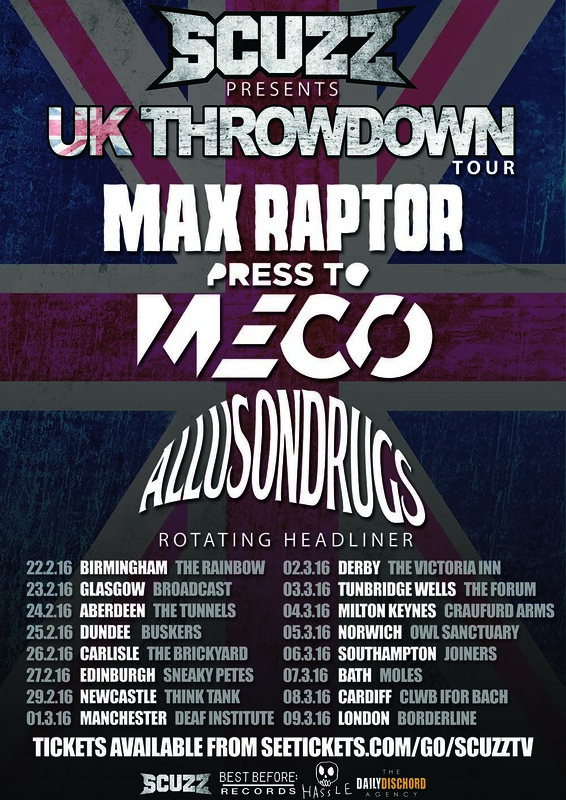 Max Raptor to co headline Scuzz Throwdown Tour with AllUsOnDrugs and Press To Meco! Max Raptor are pleased to announce that they will be apart of SCUZZ TV UK Throwdown Tour alongside Press To Meco and Allusondrugs. 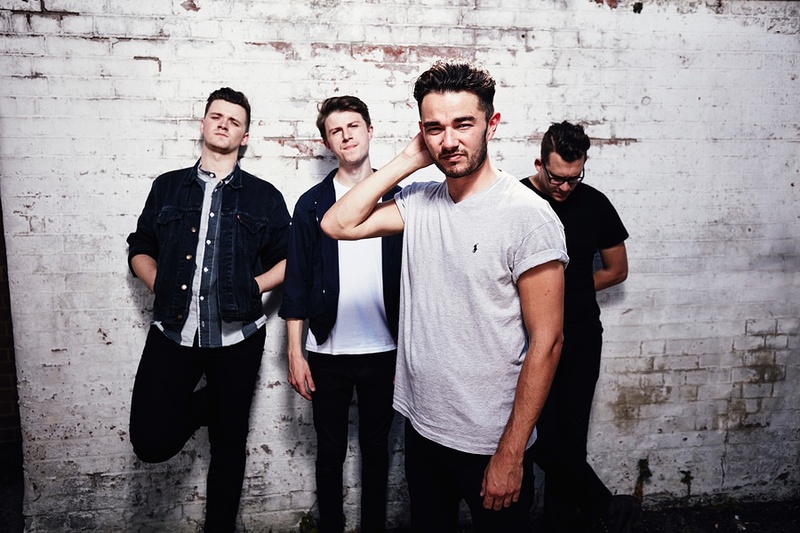 The band, who are one of the most vital British rock bands combining rock n’ roll and a partisan punk attitude, released the labels debut “Damage Appreciation EP” on 13th November via Hassle Records, with a full-length due in Spring ’16.